Aura NSW2 / Stryke (AE) AV15. Just posted here for fun. 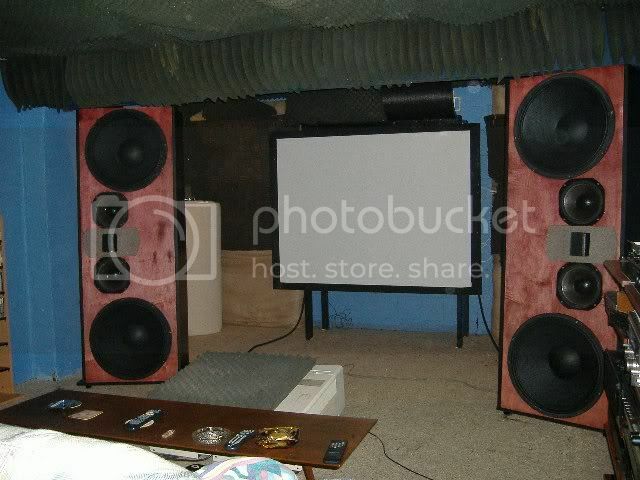 Inspired by the Eurodyn above -- 3 woofers per side. I plan on finishing the ''final' baffles this weekend. The test baffles are something special - they go almost two octaves lower then my "sensitive wide range OB" and are more compact. 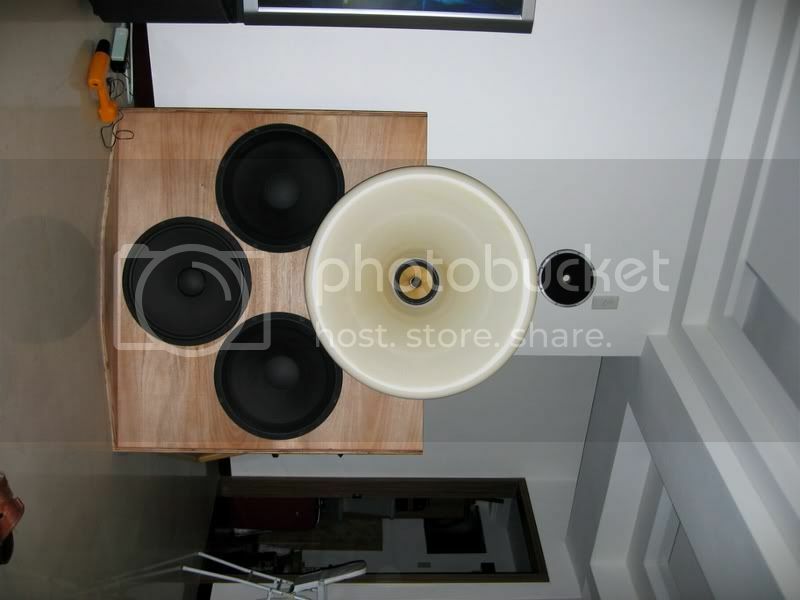 A 21" woofer with 12" lower mid/mid, and a 1" compression driver. Very interesting. The Aura NSW2 is open-backed thus allowing dipole radiation up to very high frequency. Can you please share us the listening impression ? 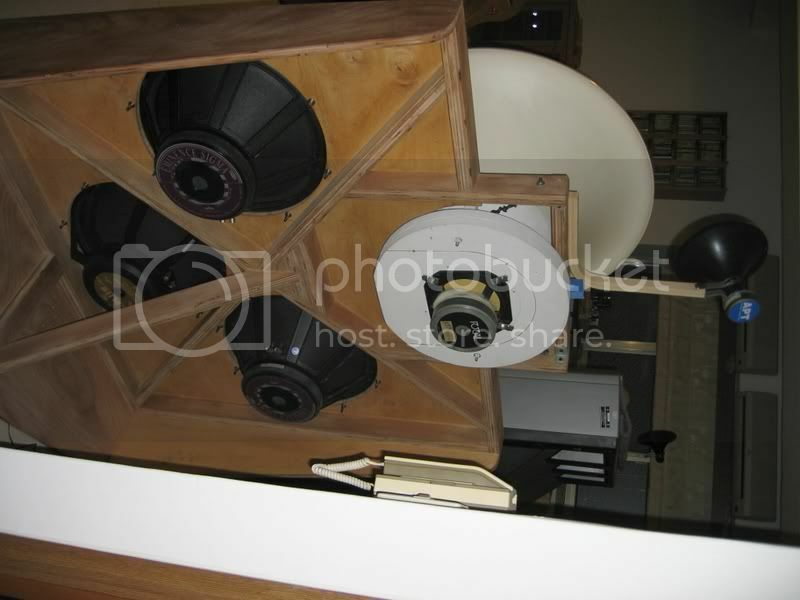 I think if you cut an exponential slot in the sonotube the pipe resonance would go wayyyyy down - cool speakers! Another implementation of much loved Alpha 15A from Eminence, this time with Supravox 215RTF Bicone. The ones above are made by felixx. 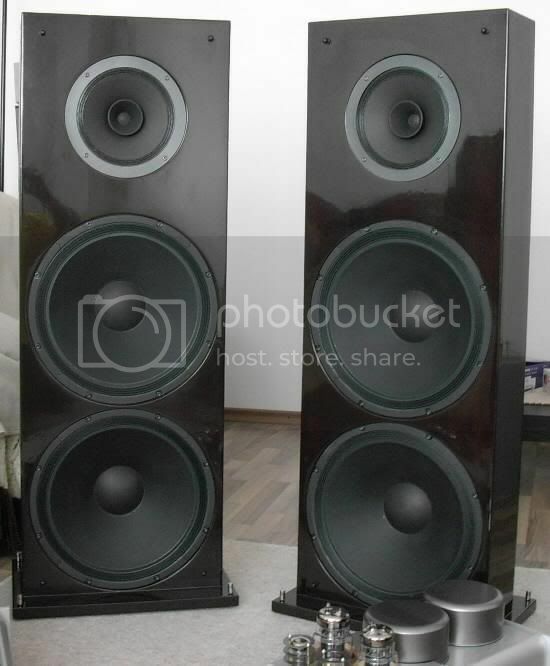 These are about 400km from me but I didn't had the chance to listen them. The amps at the bottom, are made by him too. Brilliant work. ..... and another speaker that was inspired after hearing the Blackwoods.